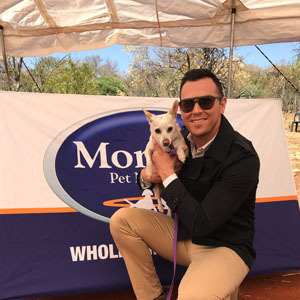 This past Saturday, 8 September 2018, Dogtown SA in partnership with Montego Pet Nutrition hosted its 2nd edition of Strutt Your Mutt! 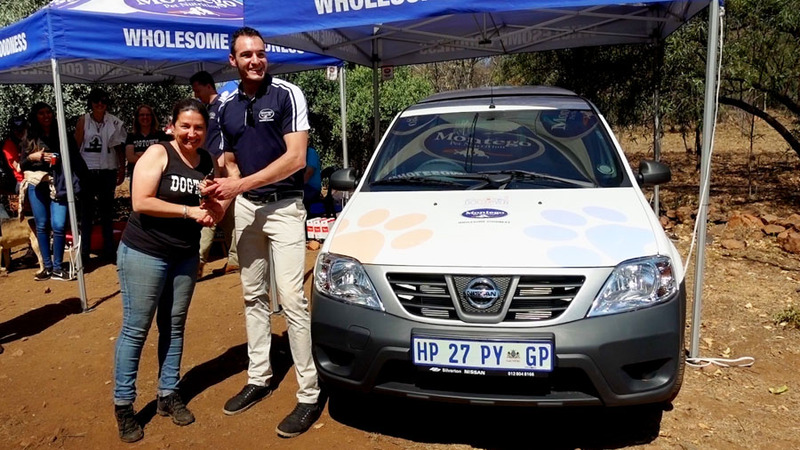 Nestled in the Hennops mountains, Dogtown SA is the most remarkable sanctuary for dogs who have lost their families or have been rescued from dire situations. 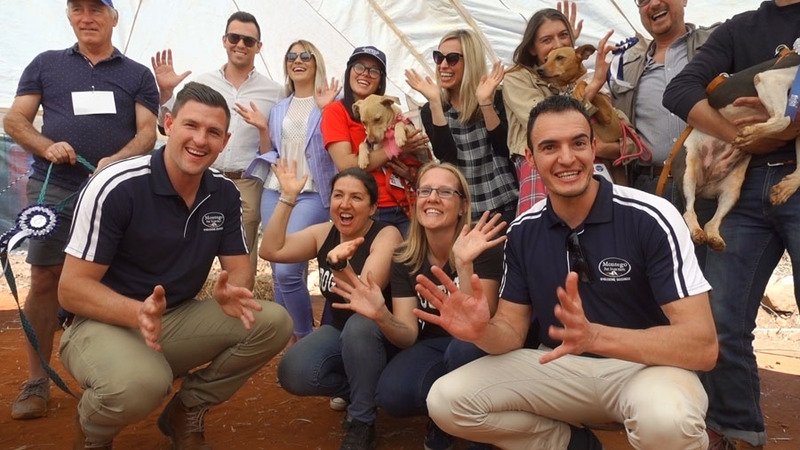 Every day the dedicated team at Dogtown SA provide individual care to each of these dogs in a peaceful, tranquil setting while they wait for their forever homes. Strutt Your Mutt saw 42 rescued fur kids from all over participating and socialising in different categories taking part in a competition demonstrating “wiggliest bum”, “biggest smile”, “cutest trick”, “Miss and Mr Rescue” and the overall Dogtown SA Spring champion to raise money for the sanctuary, ending off with Montego donating a bakkie filled to the brim with food and treats for the Dogtown pups.